Here's another chance to mix pleasure with fun. After a great weekend cruising, keep up the thrills and chills with a little race back home. 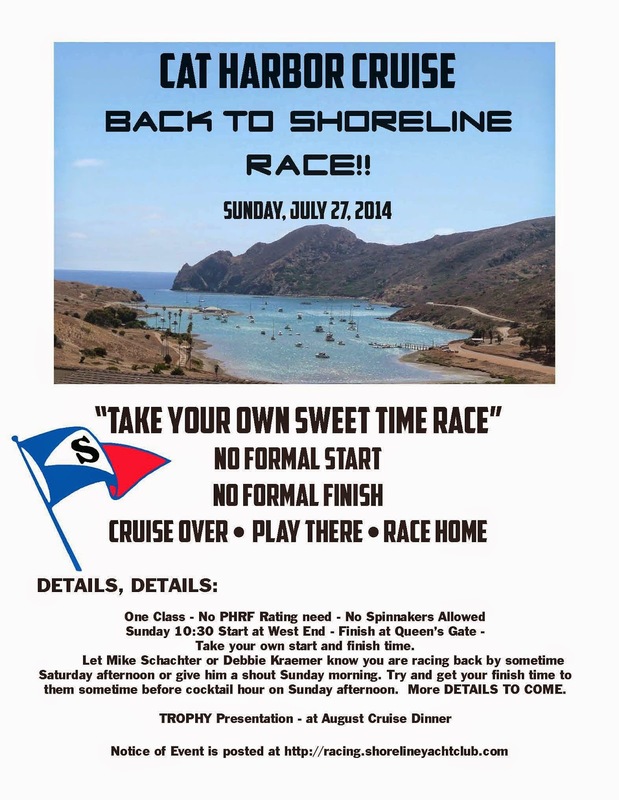 The Take Your Own Sweet Time Race Back from Cat Harbor Event is super easy and open to all sailboats. No official start makes for a relaxing morning and a no-pressure day. Plus you can run your engine for 1.5 hours during the day (some restrictions apply - Read the Notice of Event in Club Racing). Third Rule - Refer back to rule one.